Three weeks after their last attempt at dialogue collapsed, South Korea offer to hold talks with North Korea aimed at reopening a jointly run factory park near the armed border. South’s Unification Ministry have offered to hold the talks on Saturday at the Panmumjom truce village that straddles the border. 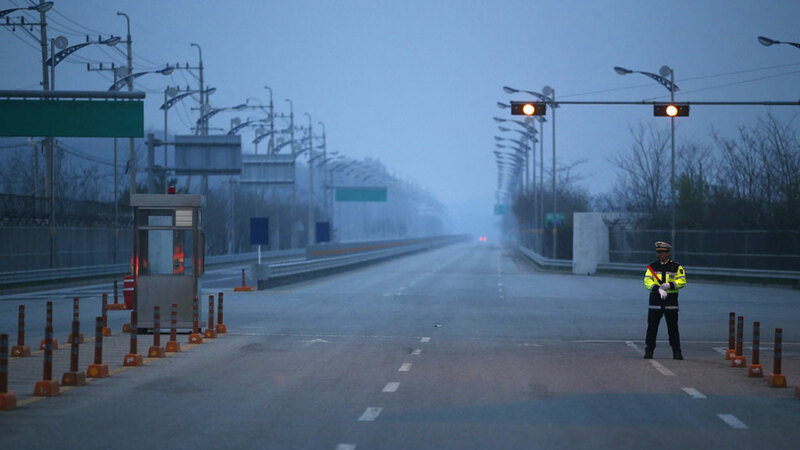 It was made through a telephone hotline that was restored by the North comes amid pressure from owners of small and medium businesses at the shared Kaesong industrial zone that are incurring losses. “The proposal takes into account the big problems facing the firms of Kaesong industrial zone three months after it was suspended and the potential damage anticipated with the start of the monsoon season,” ministry spokesman Kim Hyung-suk said. A sudden flurry of activities in June raised expectations that the two Koreas, which remain technically at war under a truce ending the 1950-53 Korean War conflict, would resume high-level dialogue for the first time in six years to ease tension.